Justin Prigmore is an artist who is developing a strong reputation for his powerful and inspirational portrayals of the natural world. His award winning paintings are held in prestigious collections including both public and privately owned museums. Justin sees his role as a chronicler of the wild places and species that we share this planet with. He is passionate about the opportunity that art presents in helping raise our consciousness of the struggle nature is facing. 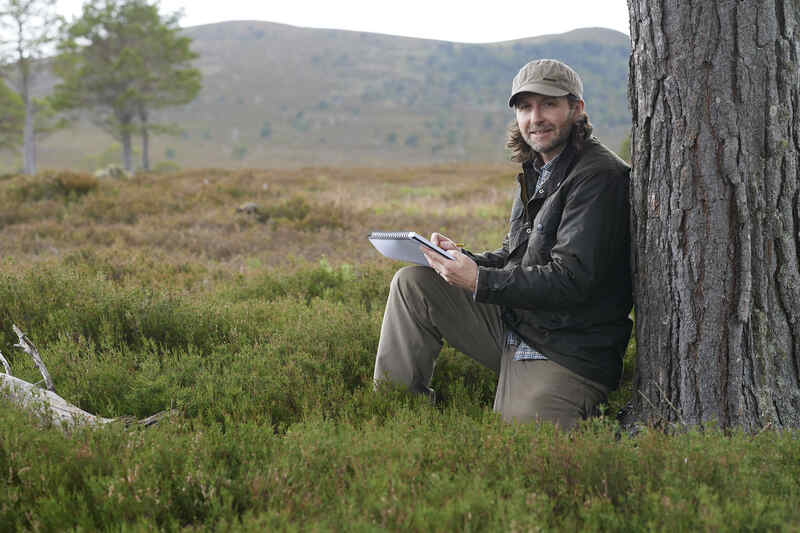 As an ecologist and conservationist he believes that we need to find common ground to ensure that we all see the benefits of having wildlife and nature in our lives. 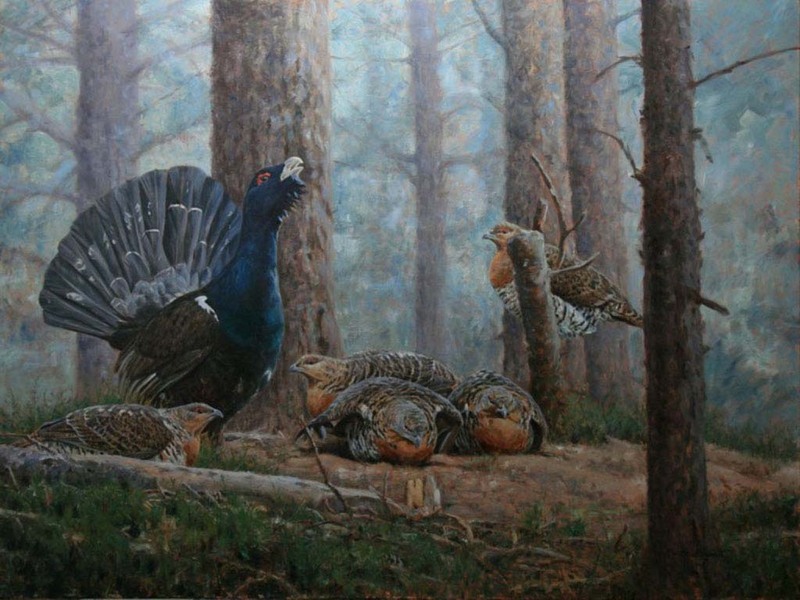 Justin’s large scale oil paintings are the result of dedicated research, a unique vision and years of experience in the field. His original artwork is filled with a drama and passion that Justin breathes into every new work and is gaining him a solid following for their accuracy and authenticity. He is committed to getting it right, a feeling that can only come from knowing your subjects well. It’s a quality that sets his work apart for his clients, be they sportsmen, conservationists or collectors of fine art. A large new studio is currently being built at Highfield House which will be open for clients to visit by appointment. Keep up to date with his conservation activities, influences, events & news and like his latest works.